The Skype Federation search stops working after a DMZ move of the Edge server. IP addresses (both internal and external) have changed due to moving to new DMZ & internet connectivity. The changes were published to the Topology and everything else appears to be working fine. The Front End shows the following Event ID 62044 error. Of course this Event ID eludes to the underlying cause, network or configuration. Both have already been double checked, moving on to collecting more details. No evidence on the Edge Servers logs at all. Right, so to recap, the Front End believes its network or configuration, I have confirmed that its neither. Mm..When in doubt, reboot.. right? Well in this case it was turn off- turn on. 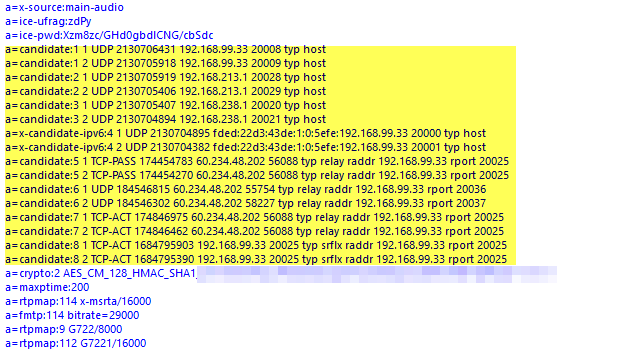 Disable Skype federation on edge server in topology, publish. Run Setup on edge server. 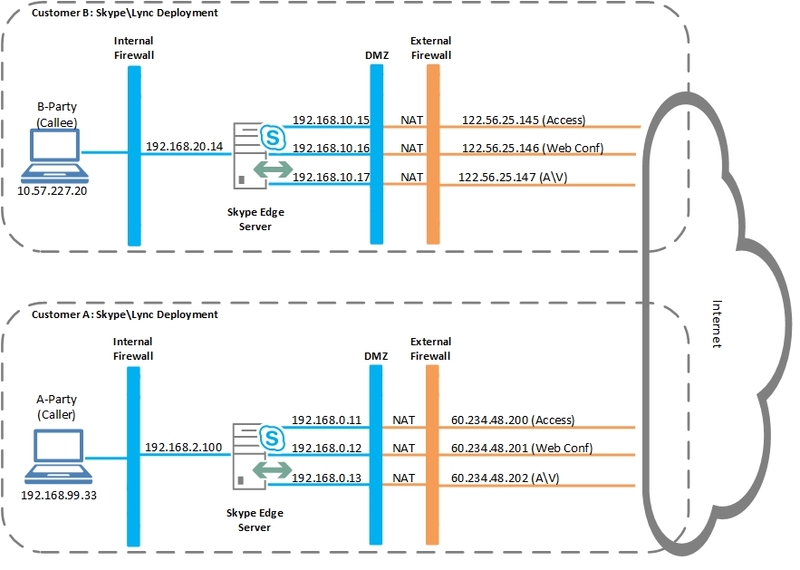 Re-enable Skype federation on edge server in topology, publish. Run Setup on edge server. Skype search back in business! Another common issue is that the Edge Server is unable to reach the Skype Consumer Directory service. This service is on skypegraph.skype.com port 443. If you cant reach this service on 443 you may have to have a chat to the network team.